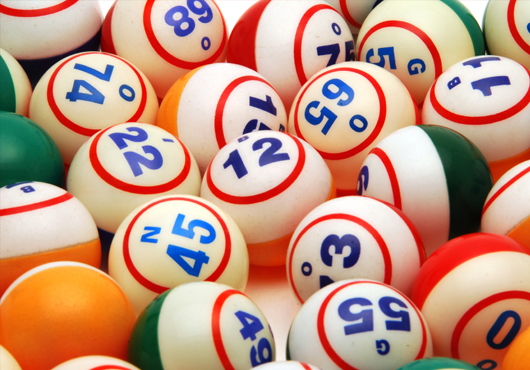 When I first started playing online bingo games, I was more confused by the layout of the bingo ‘room’ and trying to get involved with the chat feature that I was forever missing number calls and and not being able to daub all of the numbers in time. I could have been missing out on some sizeable jackpots if I wasn’t careful. When you’re an absolute beginner to online bingo, even if you’ve spent years going to your local bingo halls, there can be a lot to learn in a short space of time before you’re fully up to speed on everything. One of the good things you’ll discover is that the majority of online bingo sites generally stick to a similar layout, with only minor differences as you go. So you’ll find that, once you’ve become accustomed to playing at one site, any other site you choose to play at after that shouldn’t be too difficult to get to grips with. For example, every bingo ‘room’ has highly visible tickets – this is your most important part. Also, all rooms have the number being called displayed usually somewhere prominent like near the top of the screen/game. And every room will have that all-important ‘Bingo’ or ‘Claim’ button. Quickly familiarise yourself with the location of each of these things, and then you can start to enjoy the other offerings in the room, such as the pleasant chat feature where you can make new friends and chat to old ones alike. And before you know it, you’ll be listening to the bingo caller call your numbers, chatting in the chat function, and playing a side game (such as slots) all at the same time!